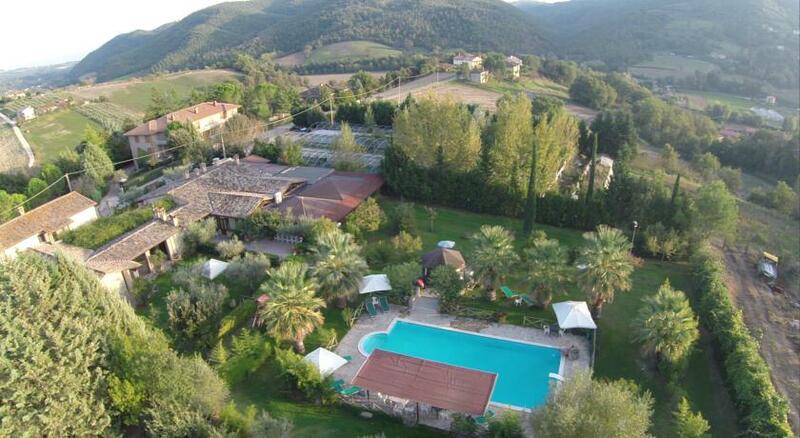 Last Minute April May June in Umbria, Last Minute offers Italy. 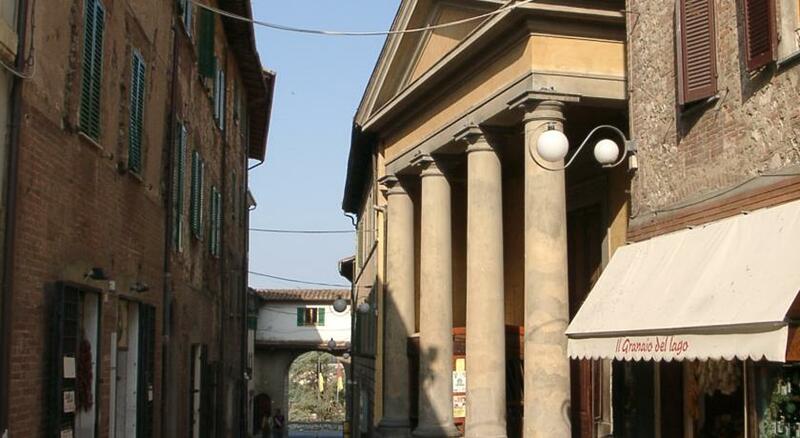 Vacation rentals, vacation homes, vacation apartments, in Umbria and Tuscany. 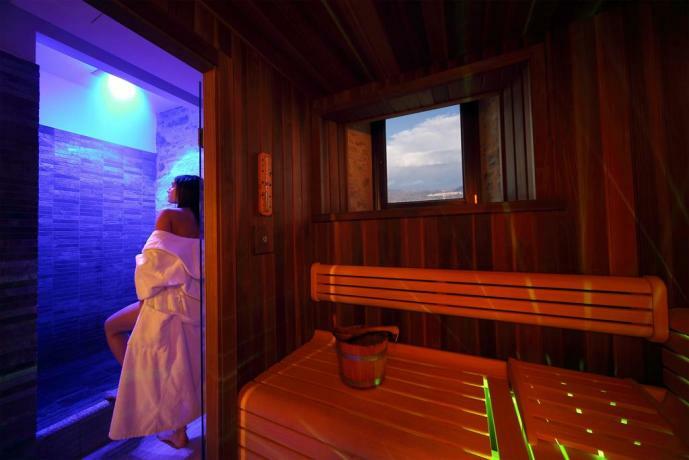 See Offer:Low price in APRIL, MAY and JUNE in SPA near Spoleto! From April to June 2010 take advantage of our special offers!!! 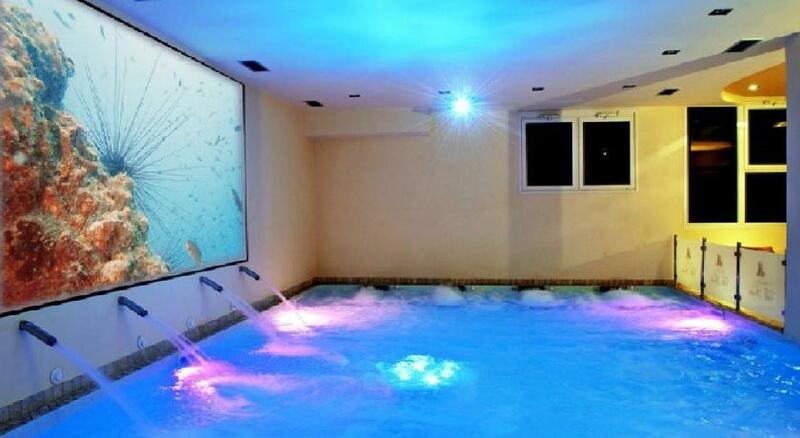 - Hotel with Indoor Pool and Spa "Altopiano"
See Offer:From April to June 2010 take advantage of our special offers!!! Wonderful Spring at Capricci in Umbria - Villa "I Capricci"
See Offer:Holidays in Umbria in Residenza Benessere: enjoy your spring time!! See Offer:Near Assisi, SPRING holiday with fantastic discounts! See Offer:Panoramic Country House in Umbria, SPRING sales! See Offer:April, May and June super last second!!! See Offer:Castiglione, Holidays in Umbria. SPRING lastminute!! 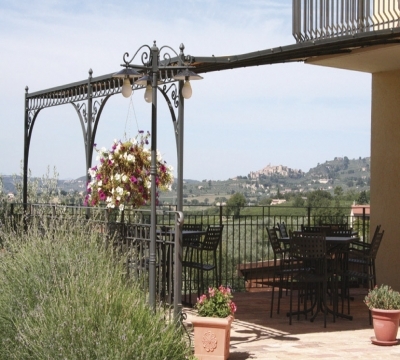 See Offer:Vacation in Montefalco. Special Spring Sales. Vacation in Italy!! SPRING near Todi in Farmhouse! 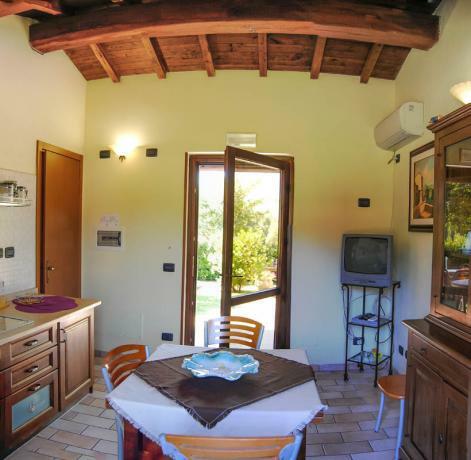 - FarmHouse with Swimming Pool "Colli del Tartufo"
See Offer:Vacation in Italy!! SPRING near Todi in Farmhouse! 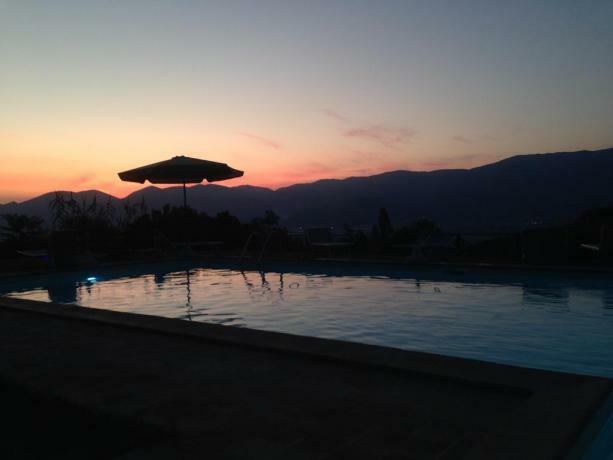 See Offer:SPRING in Hotel near Gubbio. Romantic stay with candlelight dinner and beauty treatments. 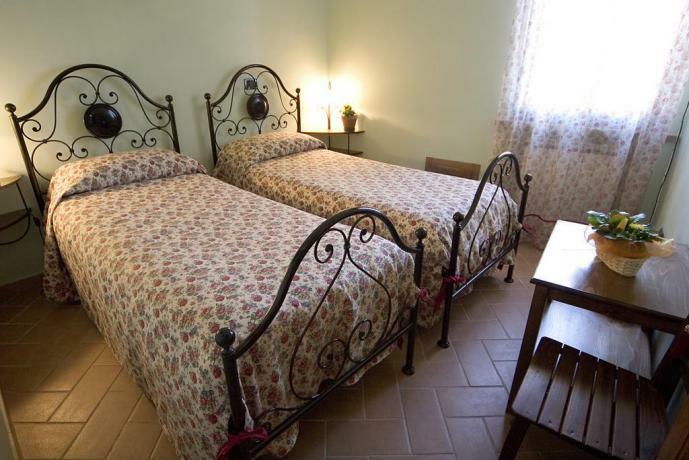 Hotel and Restaurant Cantalupo - Italian SPRING offer. Visit our structure with typical restaurant! 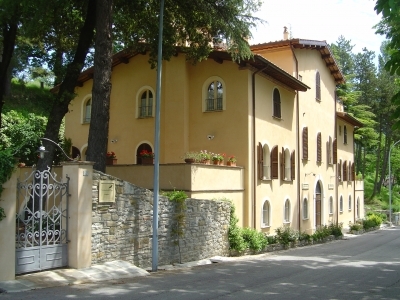 Hotel Corciano 3 Stars - April, May and June at Hotel Corciano! 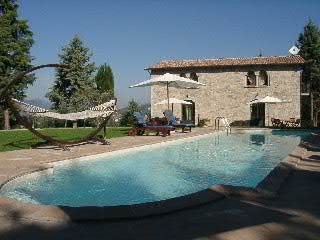 Country House with Swimming pool and Jacuzzi "Rose St Francesco" - SPRING in Assisi: lastminute prices! Country House Capo Cavallo - April, May and June Special Occasion: -5% on the first week, -10% on the second week! 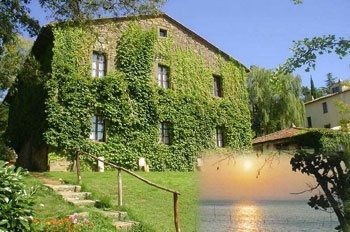 Residence Casato Lago Trasimeno - Special SPRING offer at Casato Trasimeno Lake!! 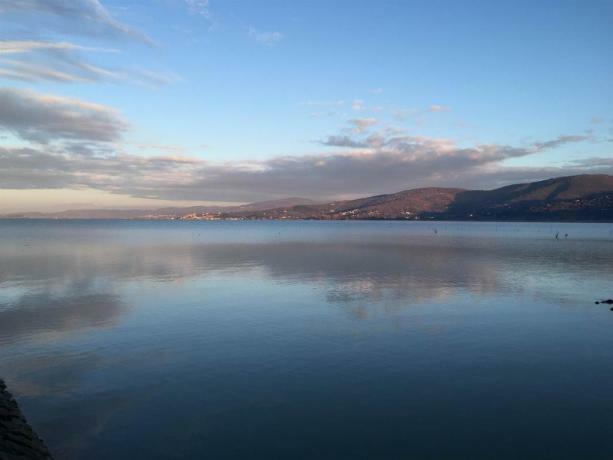 Fantastic reduction in Dimora Storica Castiglione del Lago: spring special offer - Luxury apartments "Dimora Storica"
The SPRING is magic at Piediluco Lake in Umbria!! 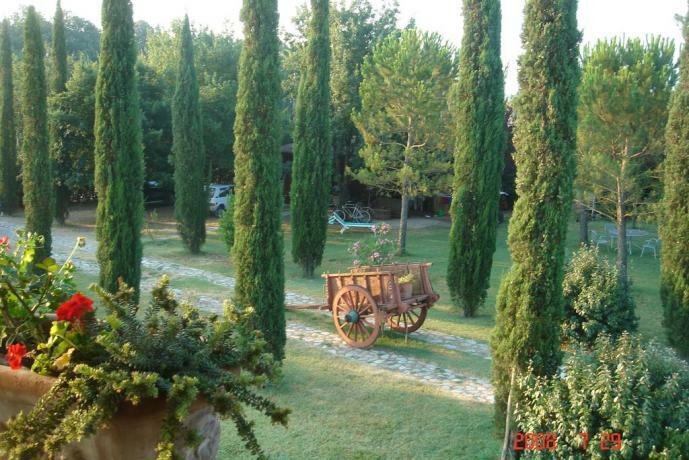 - Holiday Residence "Piediluco"
See Offer:The SPRING is magic at Piediluco Lake in Umbria!! 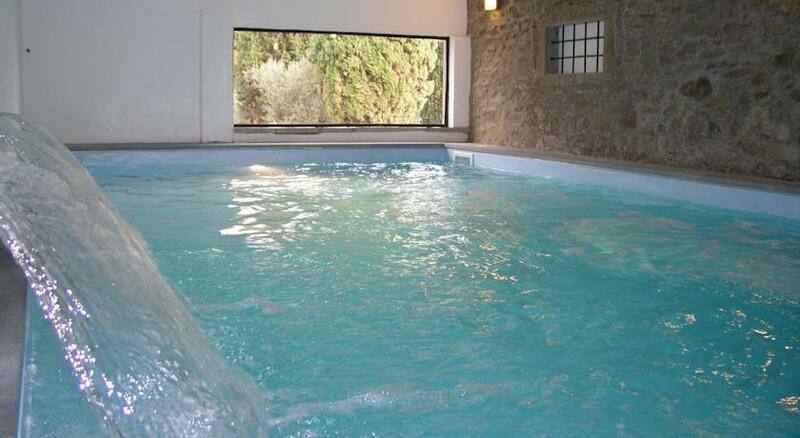 See Offer:Apartments in Montefalco, some with Jacuzzi. Unforgettable Spring! Spring Offer in Holiday apartments in Sellano, Umbria - Apartments in Valnerina "Le Ginestre"
Palazzo di Bagnaia - Romantic and fantastic SPRING in Umbria! 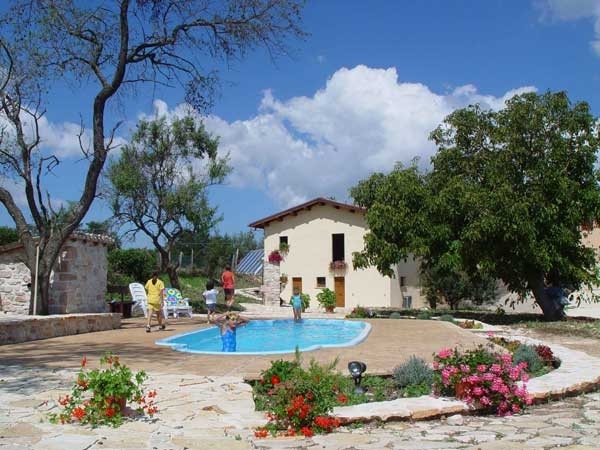 Cottage near Assis "Il Laude" - SPRING Package at Casolare il Laude in Assisi! Cottage "Il Casaletto" - Spring at Casaletto: special offer!